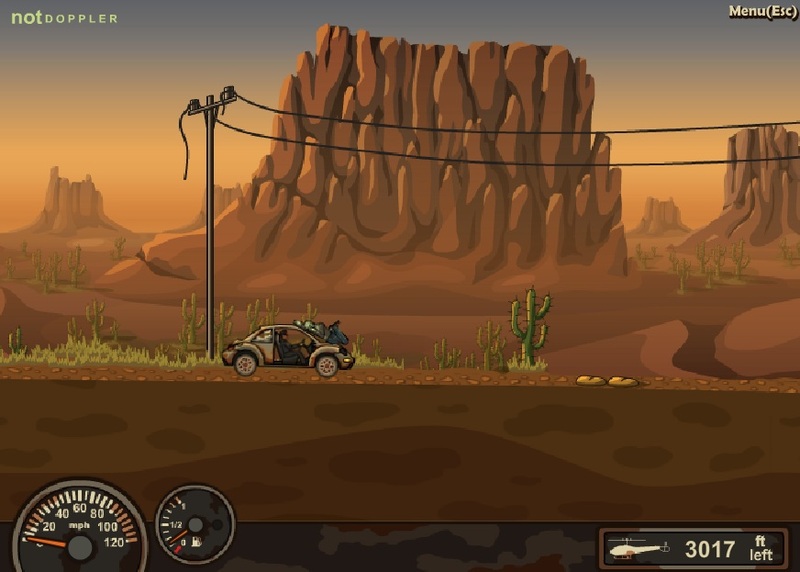 If you are bored with the several unchallenging games that are scattered online, then you can try your luck with the Earn To Die Series. The series will keep you hooked to your screens for days together. So, why don’t you try your hands in killing some atrocious zombies? 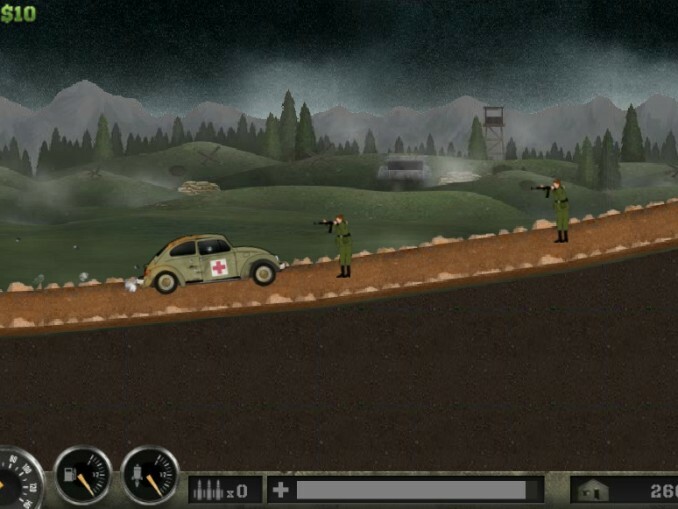 Earn To Die 1: Killing hordes of zombies will not be as simple as you think! You will have to smash them with your vehicle and for that you need to have a powerful automobile. 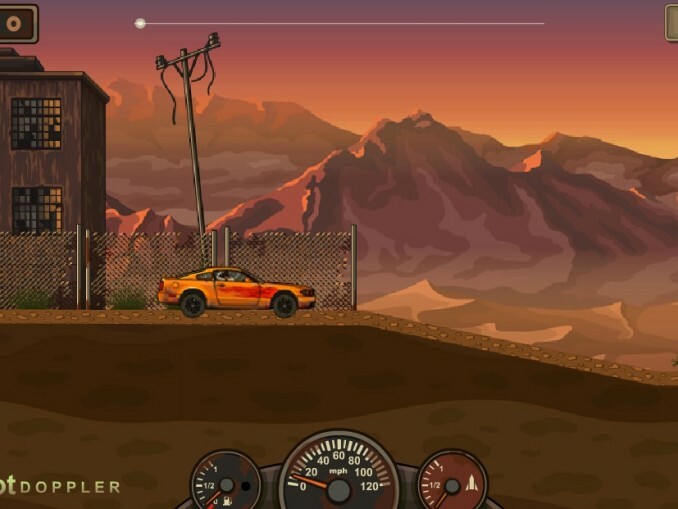 The game will provide you with innumerable accessories that can be purchased from the Garage. However, you need to earn Cash for buying those accessories. So, get ready to kill the Zombies so that you can earn some Cash. 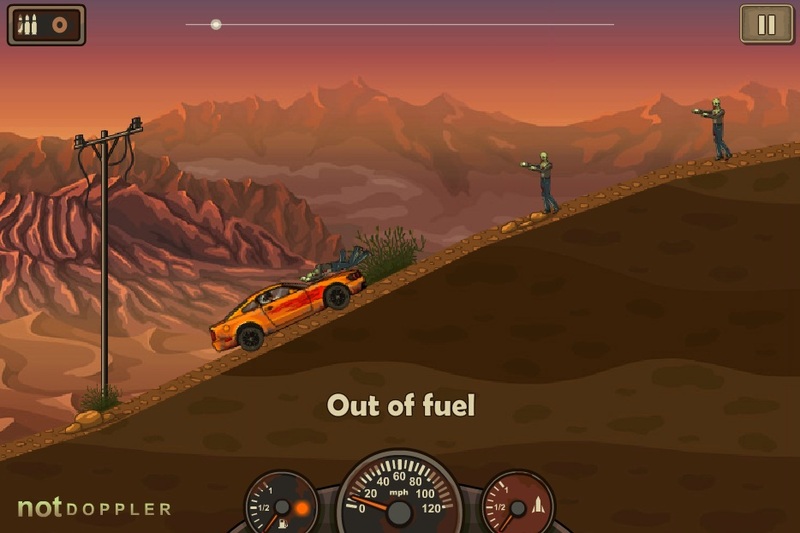 Earn To Die 2: Change the engine and the wheels of your vehicle, so that you can crush the zombies quickly! 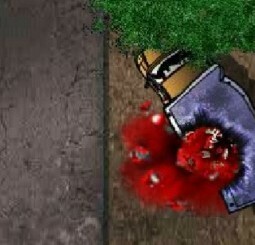 However, be careful as the number of zombies has increased now and they are much more powerful. Moreover, the upgrades that you did for your previous vehicle will not be of any use for the new vehicle. You will have to upgrade your vehicle from scratch. So, will you be able to handle this adventurous trip? 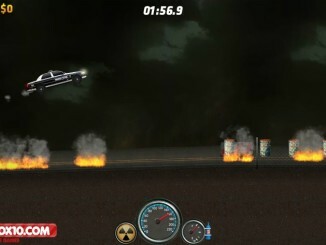 Earn To Die 3: New vehicles and better upgrades will help you to blast the zombies instantly. 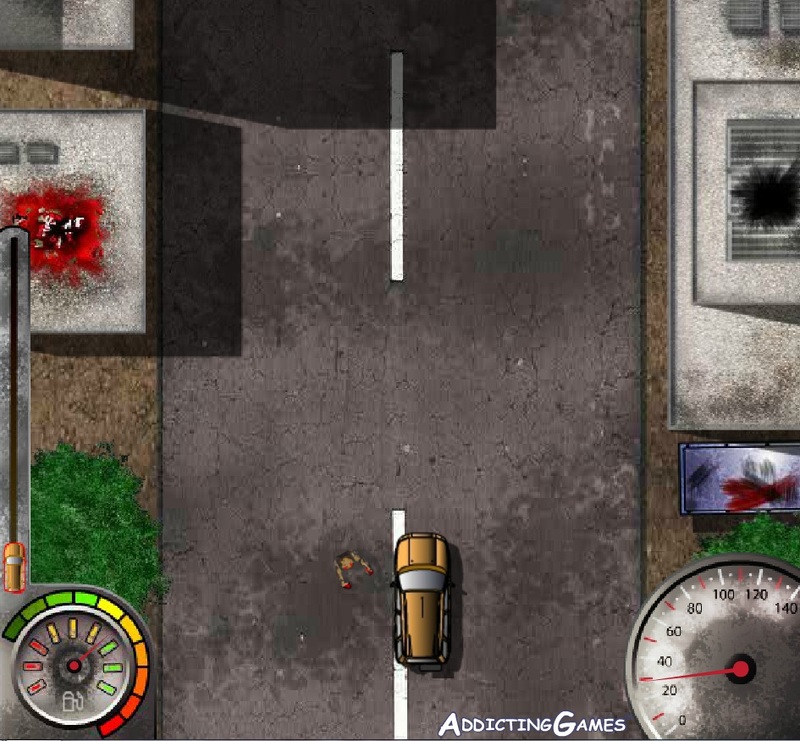 Your primary objective in the game is to use these upgrades, kill the zombies, and reach your destination safely so that you can deliver the package. 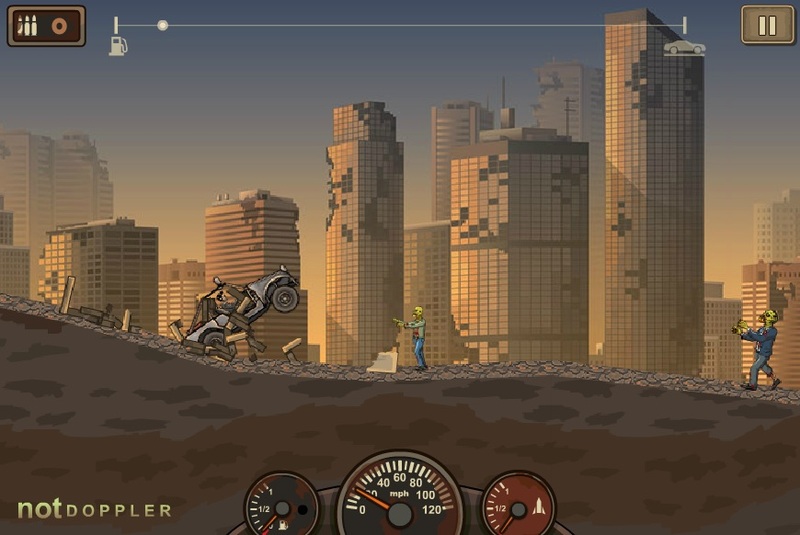 So, get ready for your trip to kill the brain-hungry zombies! 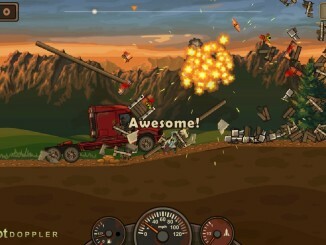 Earn To Die 4: The game offers several structures to smash through on your way. 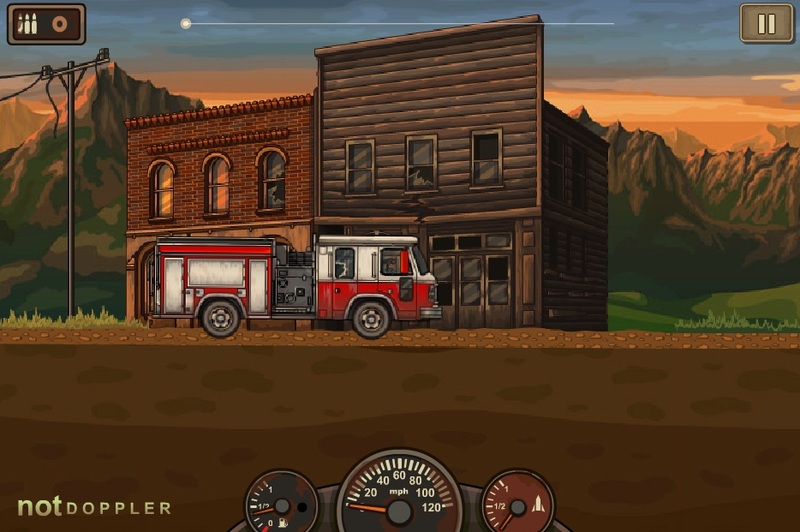 You will be provided with more fuel in the beginning of the game so that you can earn more Cash. There are big vehicles provided in the game rather than small cars. These vehicles will enable you to drive smoothly on bad roads. Are you ready for some fun? 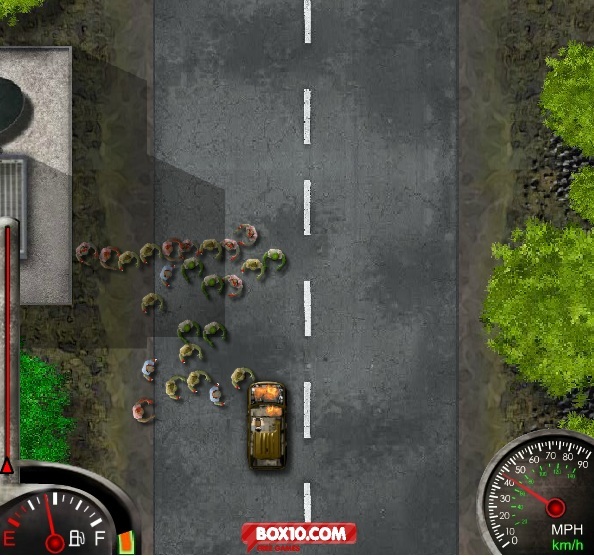 Earn To Die 5: You are one of the few remaining survivors in the post-zombie catastrophe. All survivors are supposed to quickly evacuate the city and travel to Refuge Harbor. So, you need to get a new vehicle for traveling, and believe it or not; your travel is not going to be easy at all! Make sure that you keep picking the wrenches that are available on the roads so that you can fix your car quickly. 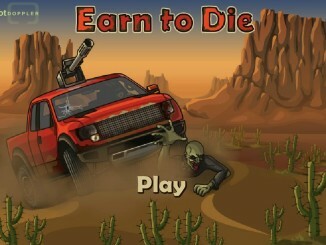 Earn To Die 6: The car is a bit far away from you and there are numerous zombies waiting for you on the way. Before you reach your car, they are running towards you. So, you need to act quickly! Once you are in your car, the game gets rolling. 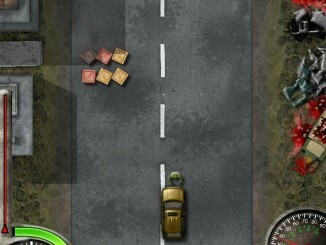 It is an engrossing one, as you can either run past zombies or run them over with your car. 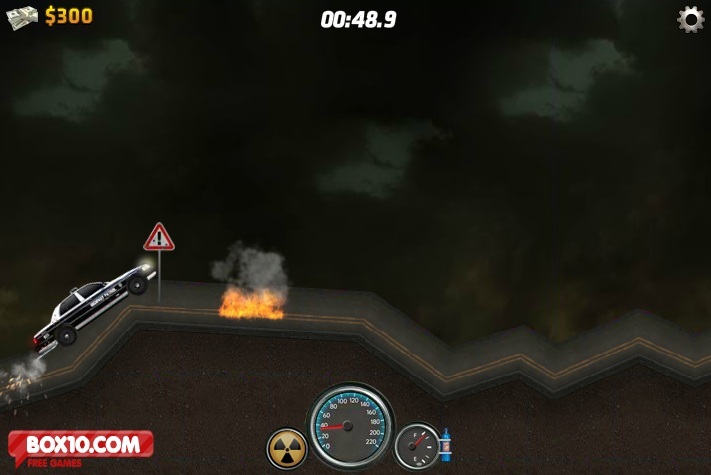 Earn To Die 7: You will come across several obstacles in your way and smashing all of them is going to be very tough. There isn’t enough game currency available with you to get your vehicle upgraded. The various stages in the game are extremely gripping. So, stay calm and keep progressing in your current vehicle. 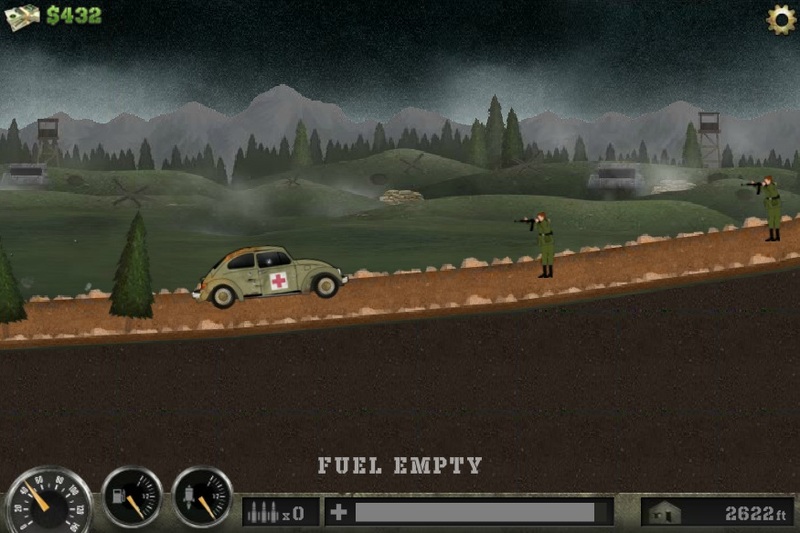 Earn To Die 8: The 7th July, 1944 will be your first day in this game, and since then you will have several days to spend while killing the enemies. Upgrading your vehicle is very important as you need to keep progressing in the game. Will you be able to upgrade your vehicle with the finest accessories? 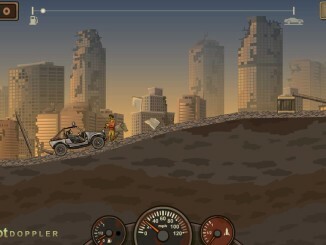 Try testing your skills with the captivating and engrossing Earn To Die series! And of course, don't forget to like us on Facebook.